You did WHAT to your skin?! (Quick SOS fix) - Cherry Colors - Cosmetics Heaven! This is just a quick tip kind of a post. I am a clumsy person and I can't for the love of me shave without getting a razor cut. Seriously, it's that bad. If I have nothing else at hand, a bit of the Bioderma micellar water to help clean out the tiny wound. Of course if I do have some saline solution, I will use that instead. 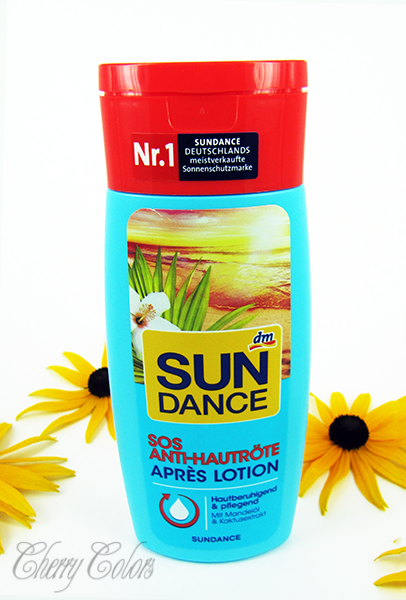 The other product that I swear by is Sun Dance SOS lotion. It is great to use on sunburn, but I don't get those. I use it after epilating or shaving to soothe the skin. The tiny dots (on my legs after epilation or waxing) are gone in a night, compared to a full week before! I like the cooling effect it has on mosquito bites. I know it's available for cheap in every Drogerie Markt. 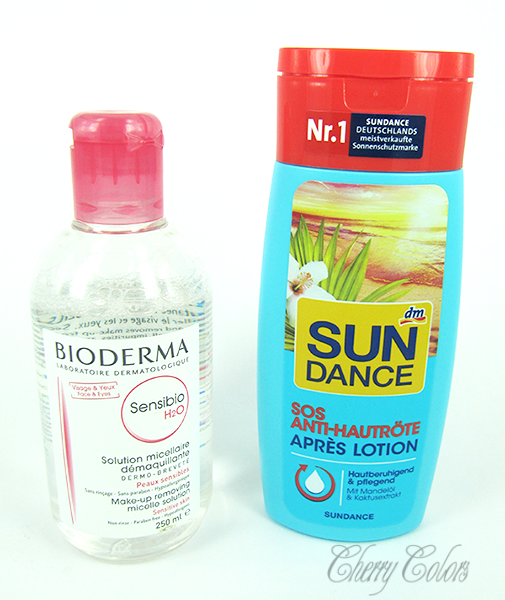 These were my two cents on helping skin - do you have any tips on your own?